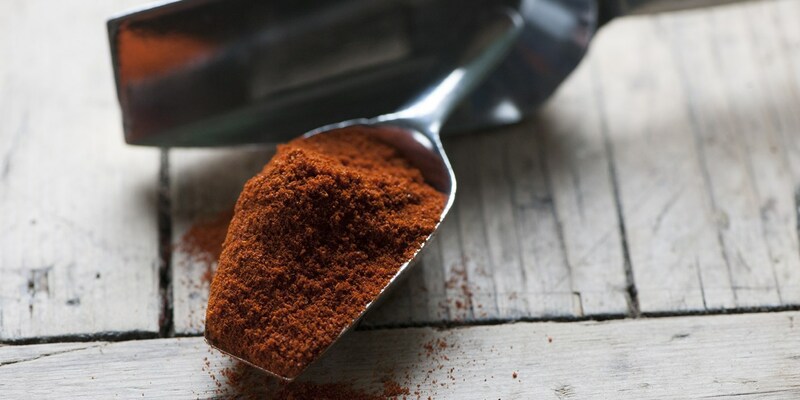 Cayenne pepper carries a wonderful heat and adds a piquant kick to fish, meat and vegetarian dishes around the world. In Britain it is usually purchased in powdered form, but some cuisines use the peppers whole. Browse this fiery collection of cayenne pepper recipes from Great British Chefs, including Shaun Hill's Southern fried chicken, Josh Eggleton's Vindaloo-spiced monkfish and spicy butternut squash soup from Dominic Chapman.